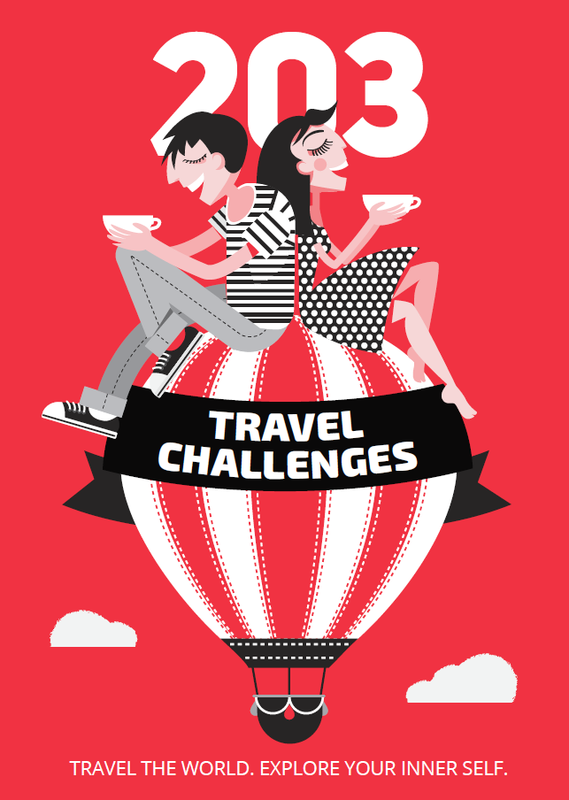 203 Challenges Team - Travel the World. Explore Your Inner Self. The recipe for a perfect life? Quit your job, buy a van, travel! Why do we toss coins in the Trevi Fountain?